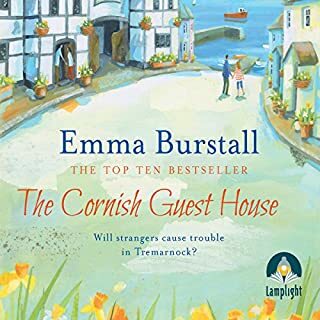 Liz has found refuge in the small fishing village of Tremarnock with her young daughter, Rosie, after her relationship with Rosie's father came unstuck. 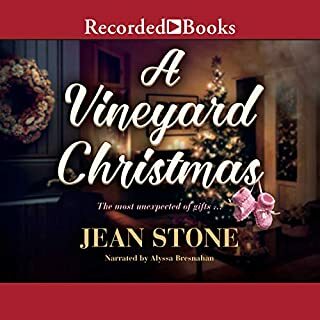 Now that she's happily married to village restaurant owner Robert Hart, all seems set for a quiet autumn and merry Christmas. But strangers have bought the local guesthouse and seem to have big plans. Why is he so charming and confident, but she's so frightened? And what are they really doing with the guesthouse? 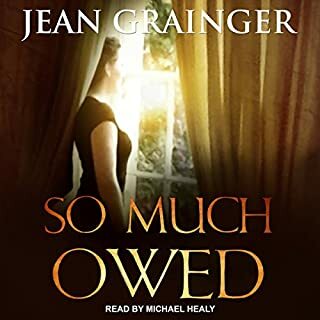 Mary Doyle arrives in Dublin in 1913, doomed, she fears, to a life of domestic service. Instead, however, she finds herself deeply affected by the social and political turmoil of a fledgling nation struggling for independence. Suddenly, all that was once inevitable is no longer a certainty as she is embroiled in the very heart of the Easter Rising. For three young boys, Liam, Patrick, and Hugo, life in Ireland of the 1960s proves to be both idyllic and flawed. Living in close proximity but leading vastly different lives, the bonds of friendship bind these young men as they grow, dream, and navigate the storms of youth. Helen Decatur spent a lifetime setting goals—getting through college and law school, opening her own practice, becoming financially secure and establishing herself as one of the most highly respected matrimonial attorneys in the state of South Carolina. Achieving those goals was a breeze compared to the one she's faced with now. 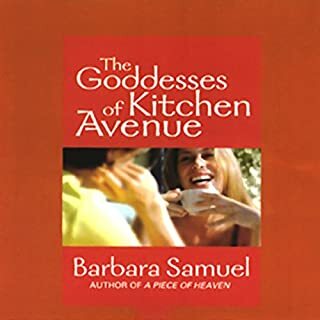 Struggling to pick up the pieces after her marriage falls apart, Trudy Marino finds support from a quirky, eclectic group of friends, her goddesses of Kitchen Avenue. 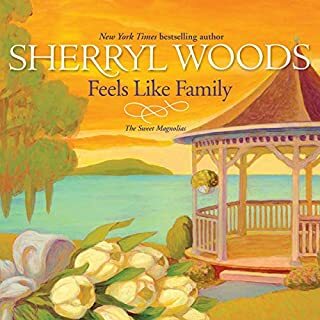 There's Jade, a fiery social worker who's finding unexpected strength to deal with her "player" ex-husband; Jade's grandmother, Roberta, who has just lost her husband of 62 years, and through memory and grief wonders what to do with the rest of her life. 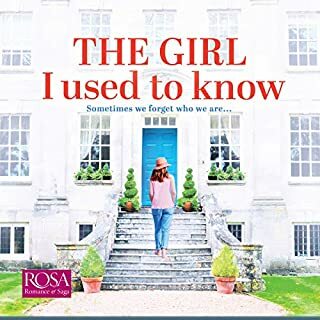 When Noreen takes a buyout and gets dumped by a boyfriend in one fell swoop, she finds herself with nothing but time to notice everything that's missing in her life. Tess is the teacher next door, who thought she'd be spending the summer with her college-bound daughter, but now that daughter isn't speaking to her. A spellbinding story of forbidden love. 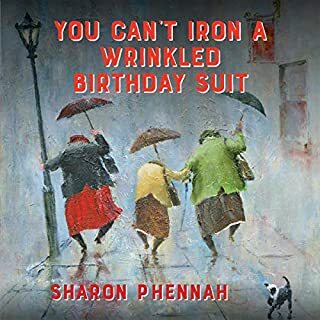 Three continents, three decades, three very disparate lives: Savitri, intuitive and charismatic, grows up among the servants of a pre-war English household in Madras. 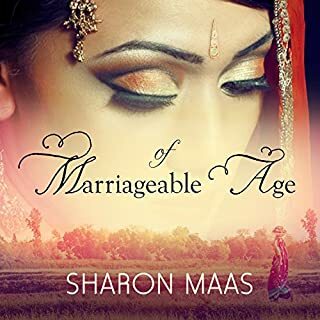 But the traditional customs of her Brahmin family clash against English upper-class prejudice, threatening her love for the privileged son of the house.... Nataraj, raised as the son of an idealistic doctor in rural South India, finds life in London heady, with girls and grass easily available. Every child prodigy grows up eventually. 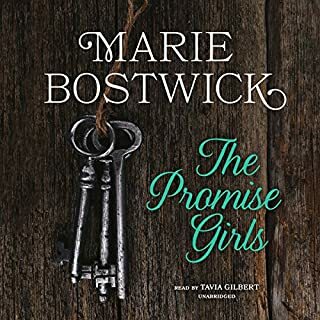 For the Promise sisters, escaping their mother's narcissism and the notoriety that came with her best-selling book hasn't been easy. Minerva Promise claimed that her three test-tube daughters - gifted pianist Joanie, artistic Meg, and storyteller Avery - were engineered and molded to be geniuses. In adulthood, their modest lives fall far short of her grand ambitions. Every dog deserves a forever home, and after being mistreated and given up several times, Wrigley has finally found his. The good-natured, smart mutt now spends his days as the house dog at SunRidge Assisted Living, comforting and doting on 45 seniors. Wrigley has free run of the place - going where he senses he's needed - but his preferred spot is beside his favorite resident, Marjorie Thompson. 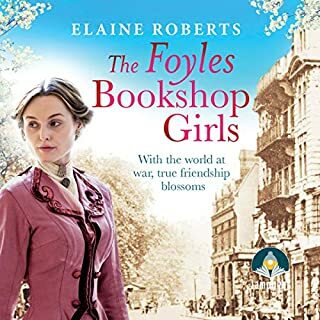 London, 1914: one ordinary day, three girls arrive for work at London's renowned Foyles bookshop. 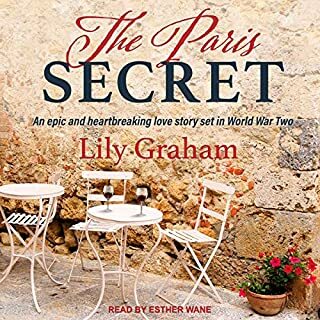 But when war with Germany is declared, their lives will never be the same again.... Alice has always been the 'sensible' one in her family - especially in comparison with her suffrage-supporting sister! But decidedly against her father's wishes, she accepts a job at Foyles Bookshop; and for bookworm Alice it's a dream come true. But with the country at war, Alice's happy world is shattered in an instant. A charming Irish bus driver. A group of disparate American tourists. One life changing week. 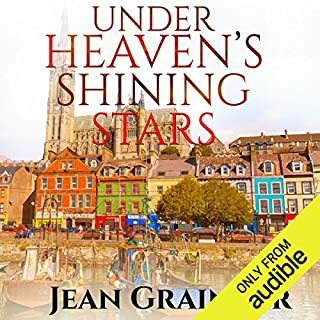 Take a tour you'll never forget as you navigate the stunning vistas of gorgeous Ireland along with the hearts and minds of a cast of characters who will live with you long after you've finished this audiobook. 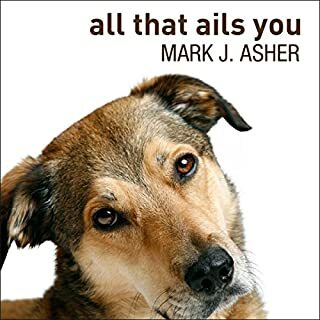 During a routine tour of Ireland, tour guide Conor O'Shea finds himself on a journey of his own through the lives of his hilarious companions as together they navigate both the Irish countryside and the secrets of their individual lives. As colourful and turbulent as the wild Atlantic coast, The Tour offers more than just a look at one of the world's most beautiful places, but contrasts Ireland's open skyways and idyllic views against the secret lives of the individual. 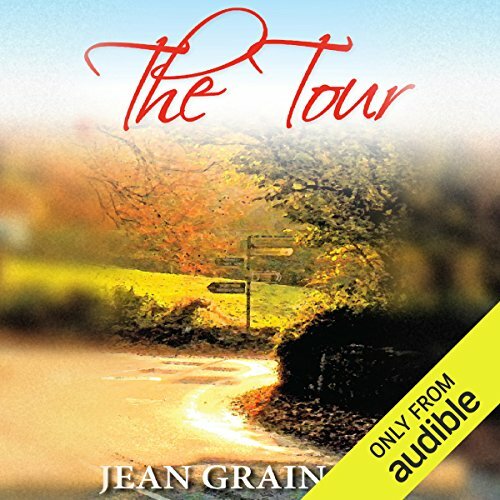 Witty, informative, and with a touch of romance, The Tour offers a unique look at the lives of others amidst the Emerald Isle. One reviewer just said, 'book a flight, if Ireland is anything like she describes, I need to be there'. Another claimed, 'up all night to finish, I laughed, I cried, I didn't want it to end'. 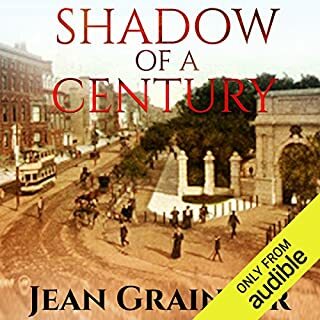 ©2013 Jean Grainger (P)2017 Audible, Inc. I really enjoyed The Tour: A Trip Through Ireland. The character development and storyline kept my attention. The historical aspect of Ireland waa very interesting as well. 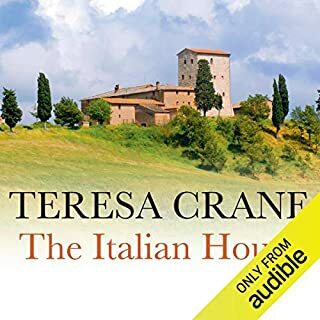 Because I use Audible, that enhanced the story even more. The voice actors did an excellent job. This was to say the least, an interesting book. Maybe I was going into it with a pre conceived idea that it would have the land, hills, and views described, just like a Jane Austen book. She always seemed to do that & managed to introduce so many characters and a beautiful love story. This was not the case. 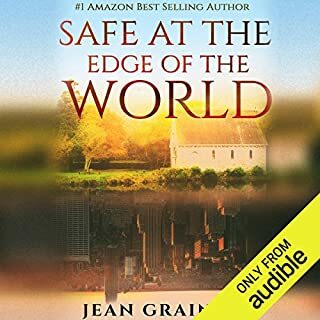 Now I’m not saying Jean Grainger did not write a good book, but I was a bit confused. For example: When was this supposed to take place? There is a (no spoilers) woman who is so shy that it seems to hurt her to meet your eyes! She tells Connor, the tour guide, she was born in 1920? Now if I’m wrong on that, who was? The reason I’m saying this is because she doesn’t come across as someone born in 1920? But she’s on this tour so that she can find out more of her ancestry. That’s great...but it seemed like it came out of no where and I felt like I was being introduced to other characters and at this point I couldn’t keep up with the ones who were there?! I will give kudos to the narrator, Patrick Moy. A wonderful Irish accent and he can definitely change accents with no problem. There’s not one person who sounded the same, men or women. I think I continued to listen because I fell in love with him! I bought this book months ago, but wasn’t all that keen on ready it, I saw it as a reserve. I finally started it yesterday, needless to say I got very little sleep last night. This book is a gem. I bought book 2 at 4am. What did you love best about The Tour? 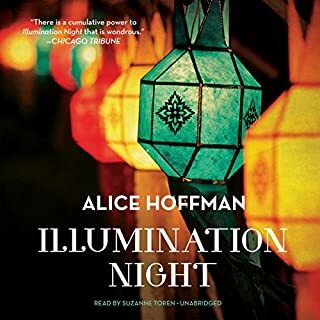 Had no expectations when I started listening and fell right into a delightful book with good characters, great narrator, and everything a book should be on a rainy day. The format of stories developed around a tour group in Ireland is promising. However for the most part the stories are predictable and non inspiring. The story is warm, sad, heartwarming, exciting, and happy. Outstanding writing and audio performance! I am sooo happy that there is a sequel. The story made me laugh and cry. This added colorful memories to the book. I really dislike stories where the 60 year old guy hooks up with a much younger woman. also the "conversions' of several of the characters was really far fetched. Sorry I chose this for our book club! The bit of history was interesting. 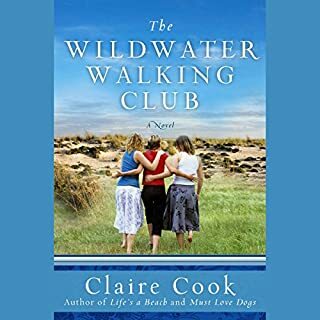 I enjoy the characters at first but the story became predictable rather quickly. The performance of the women's voices made it difficult to listen to.